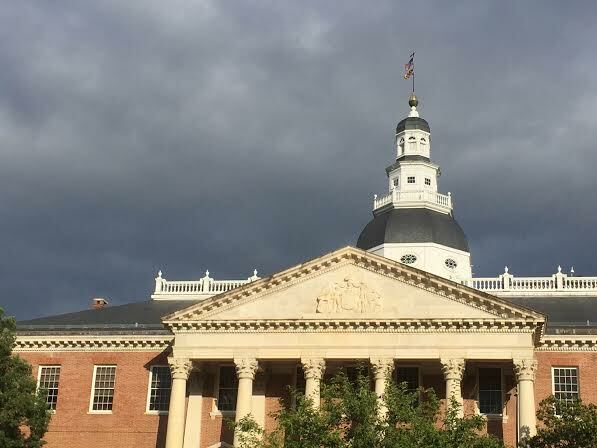 Back in November, I encouraged people to curb their enthusiasm about Governor Hogan’s historic re-election due to the down-ballot disaster, particularly as it relates to General Assembly elections. I extensively went over the reasons why that happened. The abolishing of the Handgun Permit Review Board because Democrats believe that the board was too permissive in allowing citizens to exercise their constitutional rights. Raising the tobacco age to 21, despite efforts to simultaneously make it easier to smoke weed. Failed to do little more than slap the wrist of two ethically challenged Democrats. And that’s just the higher-level messes created by this General Assembly. We do need to highlight a few positive things that happened. A push to legalize assisted suicide failed, as did unnecessary and worthless efforts to regulate long guns. Pat Young’s efforts to gag the media also failed. But overall it wasn’t a good session to be a taxpayer, nor was it a good session to respect the constitution or the rule of law. I noted last November that one of the reasons that so many Democrats were elected to the General Assembly was because voters were having negative reactions to President Donald Trump. They were willing to vote for Governor Larry Hogan due to his pragmatism and due to the extremist nature of Democratic opponent Ben Jealous. But voters went with their gut and voted for Democrats in other races on the ballot. Based on how they’re going to be hurt by the actions of these legislative Democrats, you have to wonder how many of them are regretting their decisions today. If there is any lesson to take out of the last 90 days it’s that elections have consequences. Most of you already knew that, but there is no better way to illustrate the carnage that a bad election can bring on a state and its taxpayers, and it should redouble efforts of conservatives across the state to begin preparing now for the 2022 Election. Because Maryland deserves better than this.